Are you sitting on them right now? 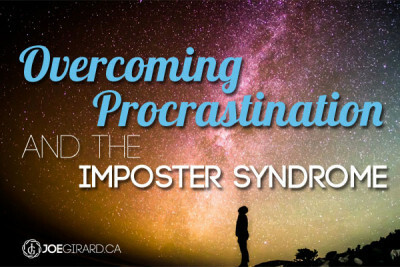 We all struggle with trying to be the best versions of ourselves and often this can lead to resisting finishing projects. Does it feel like you’re trying to juggle ping pong balls underwater? I feel your pain! I’m on a personal crusade over the coming weeks to close some of the open loops in my life and business and make some things happen. I want to share with you some of the challenges people have and some specific things you can do to get traction on your ideas and projects. I see many people wishing they could get more done and stop feeling overwhelmed so I put together some ways you can free yourself and have more fun. 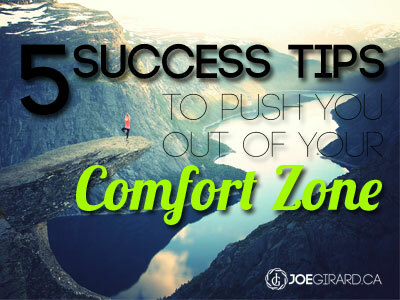 When was the last time you forced yourself to get a bit uncomfortable? I bet you don’t need more “stuff” to do, right? Switching it up today with a video! Everywhere I look, I see people who are stressed, busy, and just trying to keep up with their days. It kinda makes me sad. 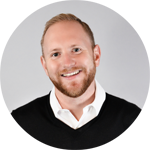 What separates the top performers from the runner-ups? 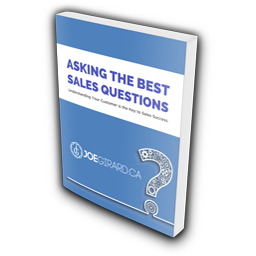 I think that everyone can sell more effectively, no matter what level they are at. I personally work on my skills every single day and learn from others. 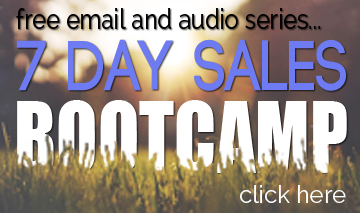 I’ve put together a 7 Day Sales Bootcamp email and audio series that will help you up your sales game very quickly. 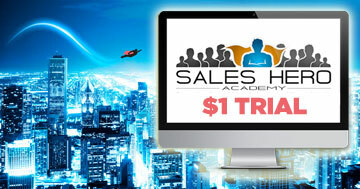 You will see over the next while that I am going to be shifting my focus into helping people become sales heros. I want to see those of you who are passionate about what you do be able to get the results you deserve. 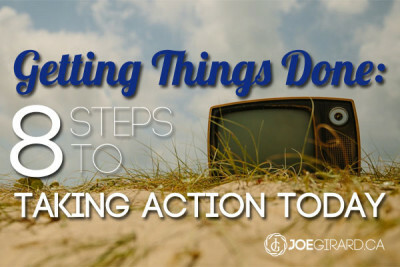 So take action and join me. I got your back! 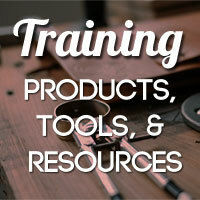 Look for upcoming webinars and training I will be launching too. 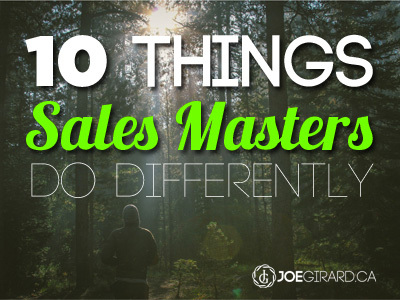 I want to help those of you understand that you can do more than you think you can as long as you are willing to do the hard work to make selling look easy. 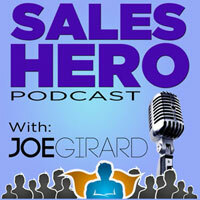 If you want to supercharge your results, be YOU as fast as possible. It’s time to take control of your year. On your own terms. 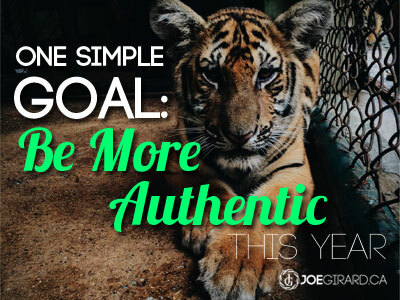 I’m going to show you how to do that today and unshackle you from goal setting chains. 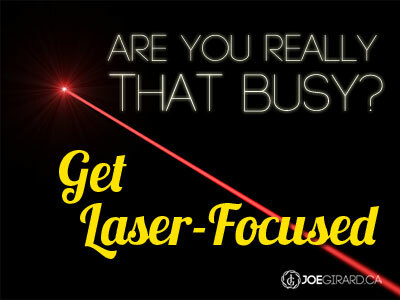 We are smack-dab in the middle of the “busy” era where everyone is always on, but most people are doing nothing. 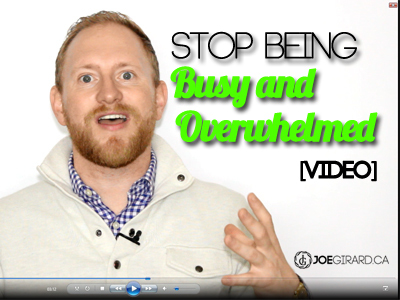 I fall into these busy traps all the time myself! Today’s world has been designed to grab our attention everywhere, keep us plugged in at all times, and has blurred the lines between professional and personal time. It’s no wonder why people feel like they are just running on a hamster wheel. It never stops.